Seems like this month has been one of firmware updates for Pioneer Electronics. Following updates to its NEX and AppRadio 4 head units, today they've announced new firmware for CD and Digital Media receivers. All head units were introduced in August this year. Only units sold in the United States and Canada should be updated with the latest firmware. Issue Fix: This Bluetooth Firmware Update version A860 resolves an issue receiving calls when an incoming call has caller ID blocked. 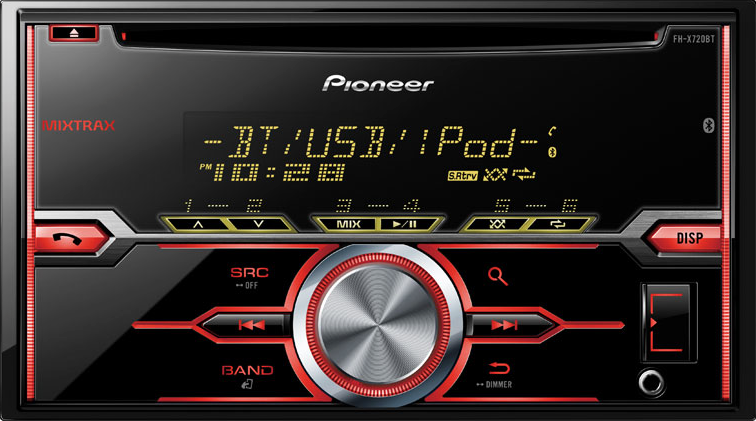 To download the firmware for your head unit visit Pioneer's firmware page.